The BJP leader's remark came a day after the Asom Gana Parishad withdrew its support to the ruling BJP-led alliance in Assam. 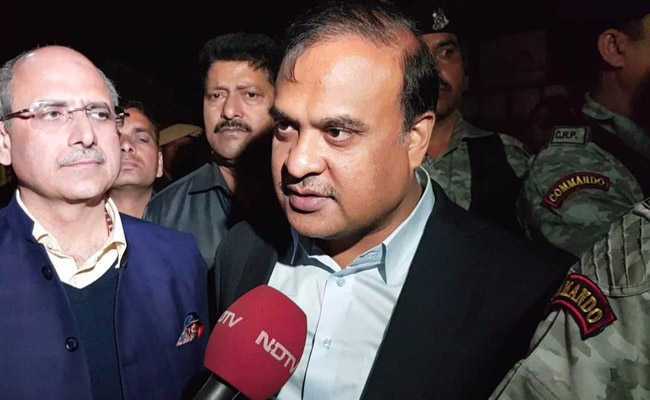 The Asom Gana Parishad has committed a "historic blunder" by not extending its support to the Citizenship (Amendment) Bill and has betrayed the people of Assam, state minister Himanta Biswa Sarma said today. 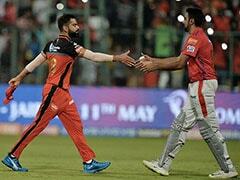 The BJP leader's remark came a day after the AGP withdrew its support to the ruling BJP-led alliance in Assam. "Former chief minister and senior AGP leader Prafulla Kumar Mahanta committed the first blunder by signing the Assam Accord and his party made the second historic blunder by not extending support to the bill," Mr Sarma said. "We are grateful to Prime Minister Narendra Modi for the bill and saving 18 assembly seats in Assam from going into the hands of "Jinnah" or the AIUDF's (All India United Democratic Front) Badruddin Ajmal," the BJP leader added. The Lok Sabha today passed a bill that seeks to amend Citizenship Act 1955 to grant Indian nationality to people from minority communities -- Hindus, Sikhs, Buddhists, Jains, Parsis and Christians -- from Afghanistan, Bangladesh and Pakistan after six years of residence in India instead of 12, even if they don't possess any proper documents. "I am proud of being an Assamese and the BJP is committed to protect the interest of the indigenous population," the minister said. "We have to do it on the basis of religion. On the basis of what else can we stop illegal immigration? It is well known that our land has been taken by Muslim migrants and now we cannot allow anymore encroachment of our assets like 'sattras' (monastery) and Kaziranga," Mr Sarma added. The Congress and the Trinamool Congress wants that land rights be given to the Muslims but, this cannot be accepted, he said. Mr Sarma, who is convenor of the BJP-led North East Democratic Alliance (NEDA), said he was not apologetic about supporting the bill on the basis of religion. "The bill will stop illegal immigration and I do not want to argue with AASU (All Assam Students' Union) or others. In the process, if our party office or our houses are burnt, then we do not mind but will accept it as our sacrifice for the cause of land and community." The decision by PM Modi to grant tribal status to six communities of Assam is historic, he added.